Art is one of the best ways of expressing emotions without being said or written. Hyderabad has been blessed with some of the brilliant artists and art forms. Since the olden times, paintings and art sculptures have been part of the Indian culture. In modern times there are few art galleries which have preserved the old age creations so as to provide a platform to the new artists in order to showcase their talent and also to promote the importance of art. 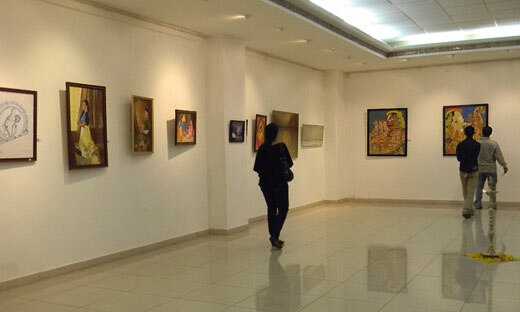 Below mentioned are some of the Best Art Galleries in Hyderabad. Inside Mariott Hotel, this small gallery contains a collection of paintings. The paintings here are contemporary than classical. The perfect place for some really out of the world paintings. Watch out as it is worth all your money. 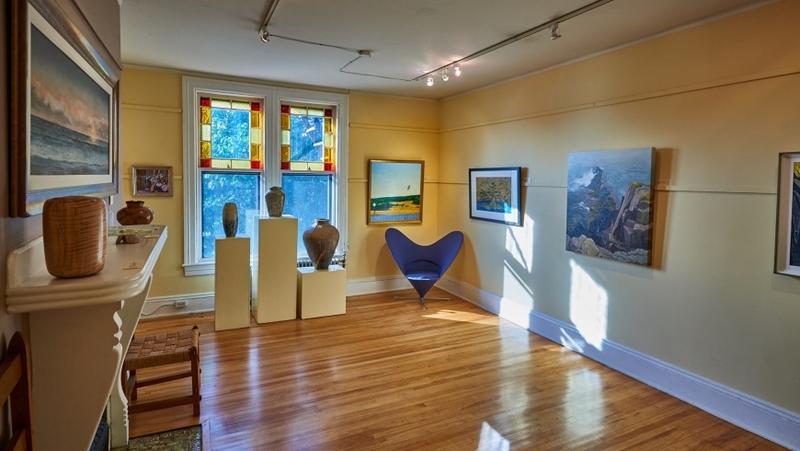 This art gallery also provides art classes so if you want to have a look at paintings you can also give you paintings here if they find it really captivating. The timings here are from 10:00am-8: 00 pm. 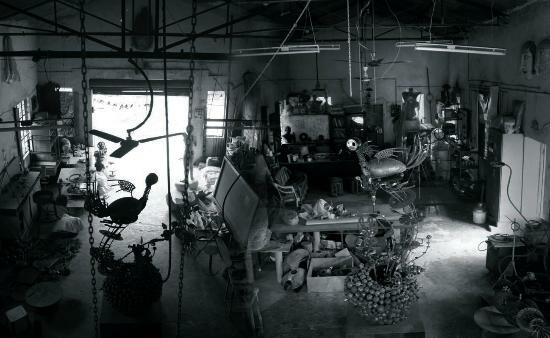 This is one of the best art galleries in Hyderabad. Birla Science and Planetarium are in the same complex, but there is a separate listing for Planetarium. BSC is one such place that every city needs. This place is really a good place to spend almost half a day especially if you have children in primary school. It is considered to be as one of the oldest and the top art galleries in Hyderabad. Located in Hyderguda this art gallery is famous for its mature work of paintings. The art gallery has got a very nice display of several items all arranged in a systematic manner with a brief description. The gallery has many classic artworks. This is considered to be as one of the best art galleries in Hyderabad, where fantastic artworks from experienced artists are on display and also for sale. People who have gone here always find it as a learning experience if you are keenly interested in the artworks. 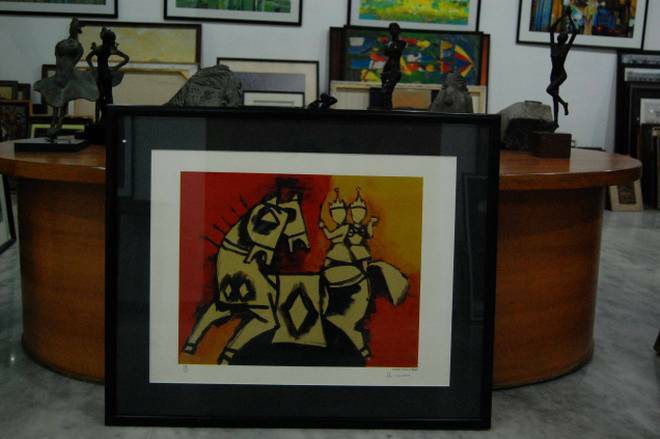 Situated in Kukatpally, this art gallery has a large collection of artwork where you find the best paintings. The artworks here attracts a lot of art lovers to this place. A very reasonable place with paintings also at a very reasonable price. This is one of the top art galleries in Hyderabad. This studio has got all sorts of art systems which gives a very good advantage for all the new artists. This place is located in the centre of Hyderabad at Rajendra Nagar. 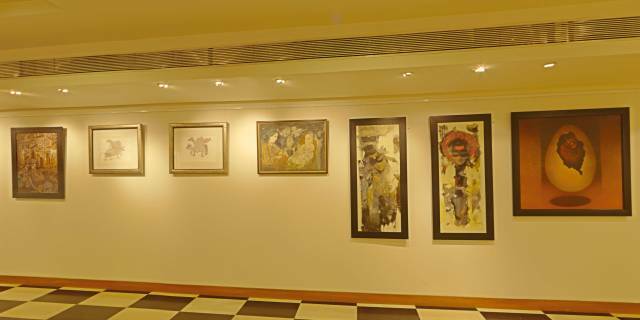 This art gallery again is one of the best art galleries in Hyderabad. With a display of classic art pieces. It is owned by Lahoti family of Hyderabad. 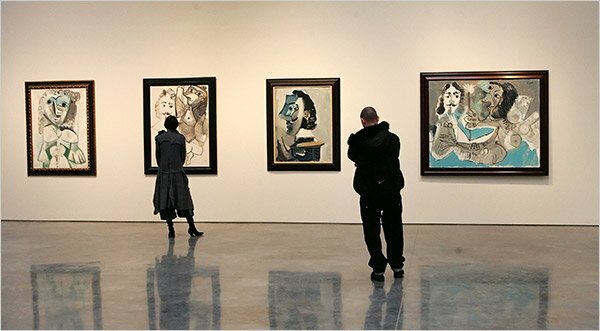 A very few art galleries which have modern and contemporary art. The best place for photo and Art exhibitions. It is useful for many who are in this respective fields. The plus point here about this place which is on a hill part of the city which is amazing. This place is considered as a haven for art lovers. It is located in Jubilee Hills. It is a beautiful art gallery in terms of really nice display of artwork and they also have a very organised place to exhibit these works. The artwork is really good with many fellowships. 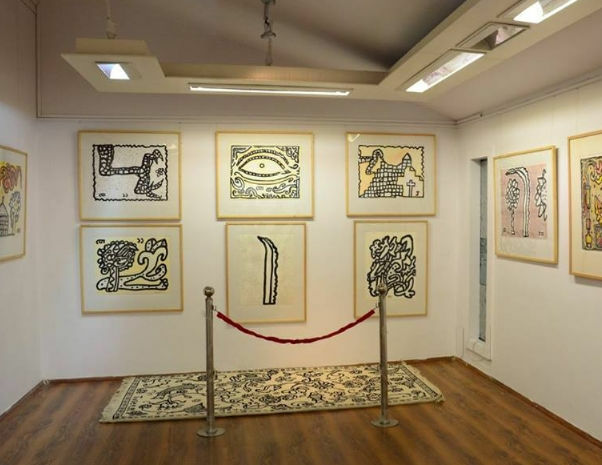 This is a must visit for all the art lovers where most of their work is considered to be classic and is one of the best art galleries in Hyderabad.